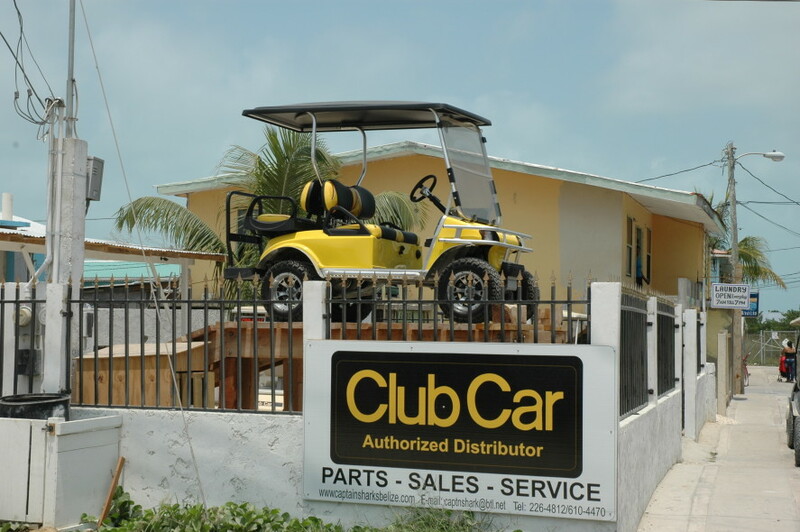 Customers who are repairing or maintaining their golf cart with us have the privilege of using our Service Center Golf Cart. 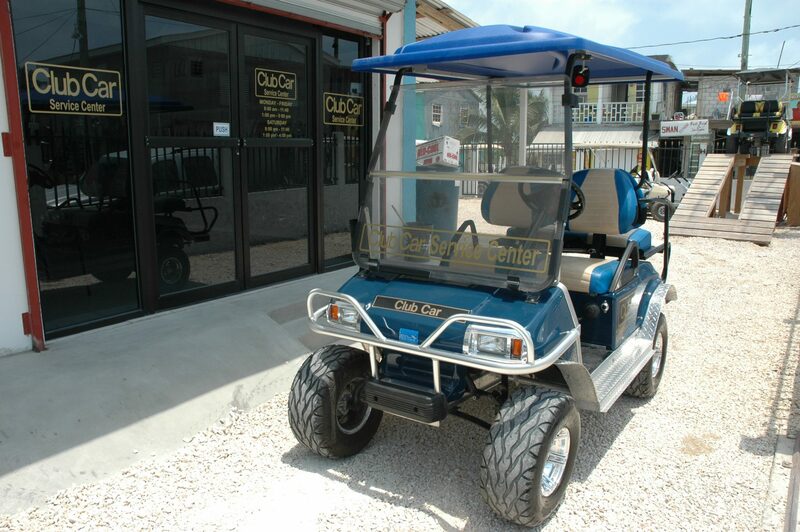 At Captain Shark’s we are committed to great service and making our customers happy! Captain Sharks is proud to announce the opening of our Service Center. 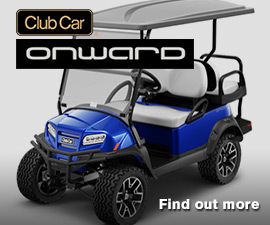 Here we will be providing golf cart maintenance and repairs.